James completed is PhD at the University of Melbourne in early 2014. Following his PhD, James worked with Dr Daniel Falster and Prof Mark Westoby at Macquarie University. During his time there, James examined build a predictive model of tropical tree mortality that partitioned mortality rates into growth-dependent and stochastic processes. 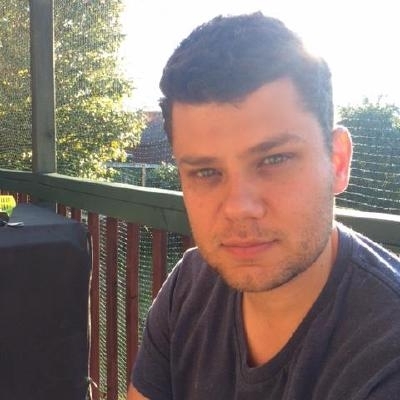 In mid 2016, James then moved back to the University of Melbourne to take a position as a postdoctoral research fellow in the Centre of Excellence for Biosecurity Risk Analysis (CEBRA). His work here is focused on improving Australia and New Zealand's risk-based decisions in biosecurity.